Hip hop classics get classical. Ever wondered what a hip hop Proms would sound like? Well this Polish orchestra, covering hits by Nicki Minaj, Kanye West and 50 Cent, did exactly that. The Polish National Radio Symphony Orchestra, led by composer and producer JIMEK, performed hits like Jay-Z’s 'Girls Girls Girls', 50 Cent’s 'In Da Club' and Sisqo’s 'Thong Song' during an event earlier this year. 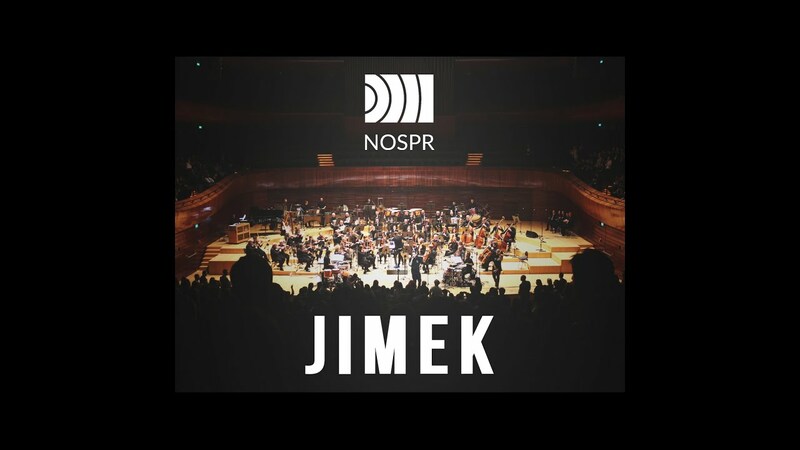 JIMEK, who orchestrated the project, previously won a competition run by Beyoncé to find a remix of her song ‘End of Time’.